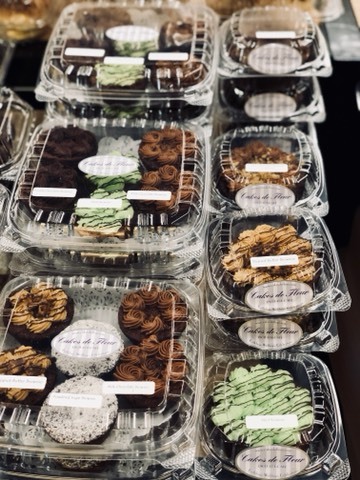 Cakes, cookies, pastries, bread, we have it all! 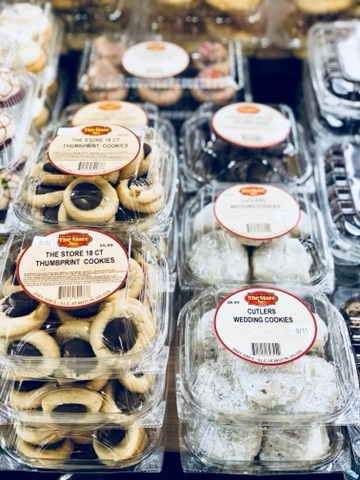 We are proud to say that The Store offers all of your bakery favorites. All of which are locally owned and operated. Cakes de Fleur, Stoneground Bakery, and June Pie just to name a few. Once you try their delicious items, we know you will be coming back for more!